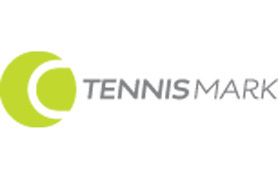 We have three floodlit all weather savannah grass courts and one all weather hard court. 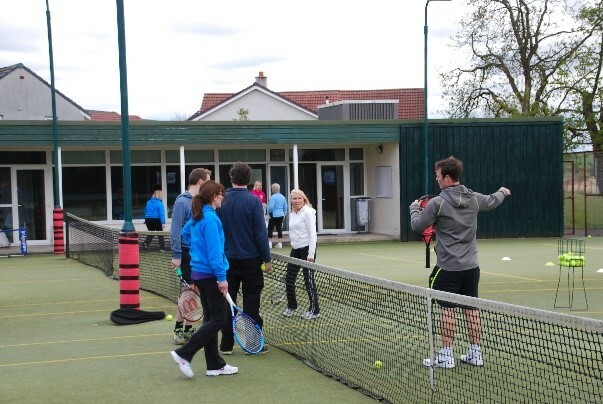 We arrange social tennis, club competitions, and teams (Juniors, Seniors, and Vets) which play in local leagues. 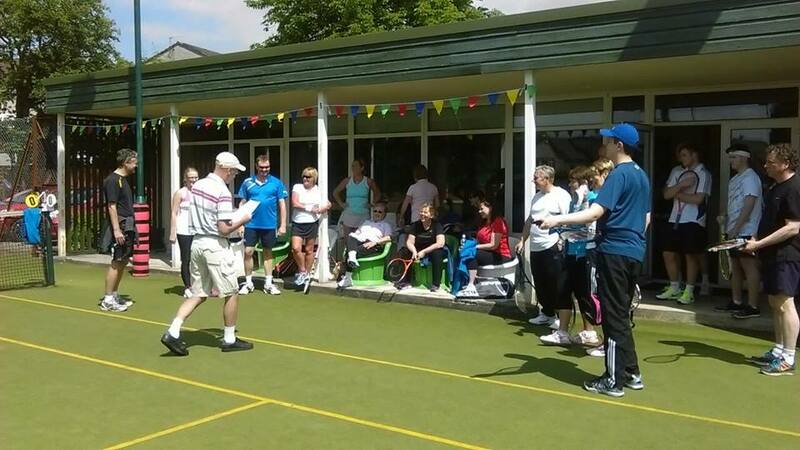 Lenzie Tennis Club is affiliated to the Lawn Tennis Association (LTA) and Tennis Scotland. 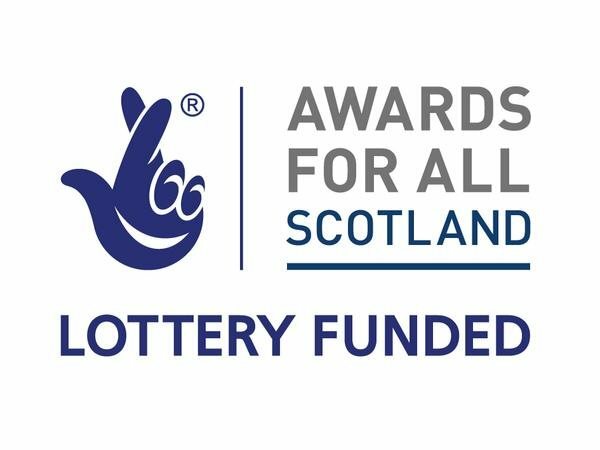 We are LTA registered meeting the Safeguarding Minimum Standards set, ensuring a safe, accessible, enjoyable and welcoming environment at our Club. facilities for all ages and abilities. “Mission Statement. 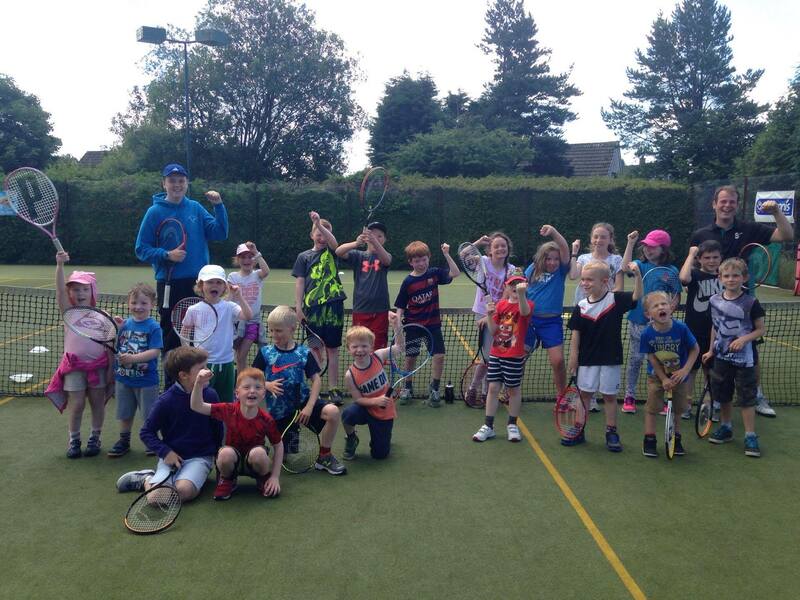 ” - Lenzie Tennis Club : to provide social and competitive tennis opportunities for the local communities of Lenzie and Kirkintilloch, with emphasis on providing coaching for younger players development.